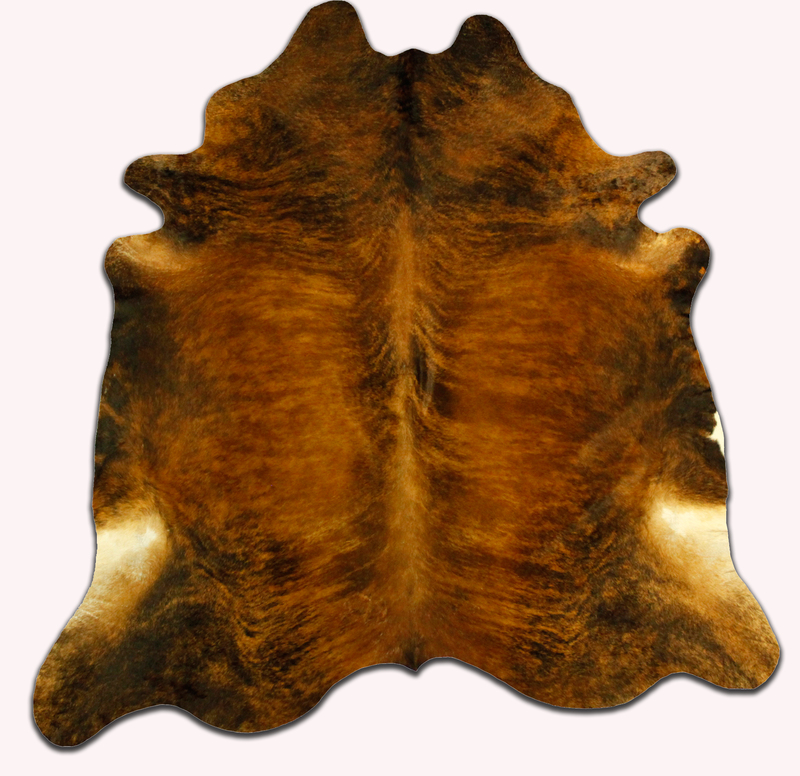 HAWTAN LEATHERS NOW Available FOR PURCHASE: Amazing High-Quality & AFFORDABLE Brazilian Cowhide Rugs to Enhance Any Room! 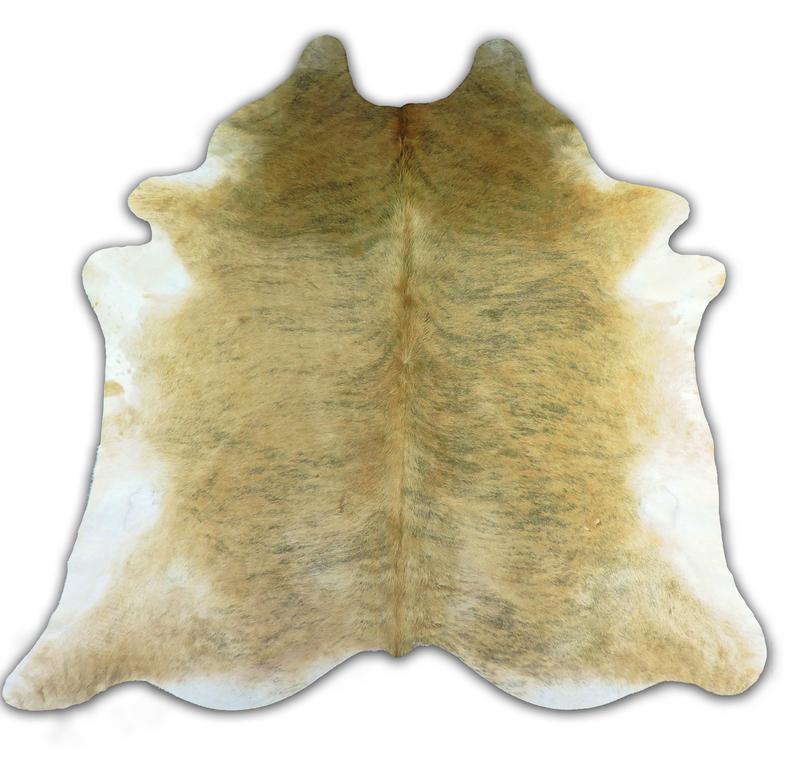 Hawtan Leathers is pleased to offer our customers stunning one-of-a-kind animal hides to be used as rugs or wall decorations, adding exotic warmth to any room. These unique pieces, set at amazingly competitive prices, are stand-out additions to any room – office, dining room, family room, cabin, or chalet. Sizes vary, but most hair-on hides are approximately 6-feet by 7.5 feet in dimension. 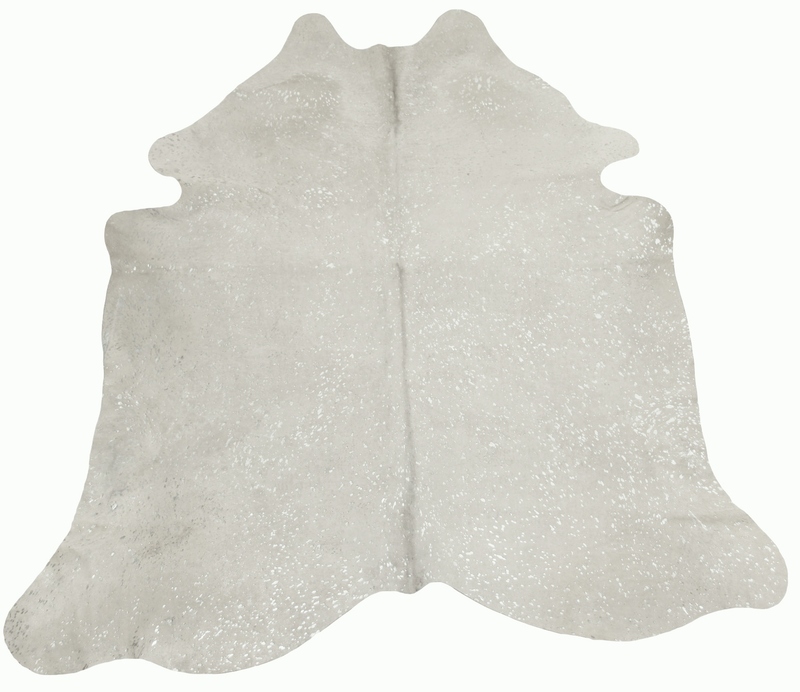 These high quality cowhides can be used as a floor carpet, a couch throw, or even a wall decor. No matter the use, the hides are charming and elegant. These sturdy cowhides will also stand the test of time (and spills too!). They are low-maintenance and extremely pleasant to touch and walk on. Our prices are extremely reasonable for these statement rugs: high-quality hair-on hides for any room in your office or home. 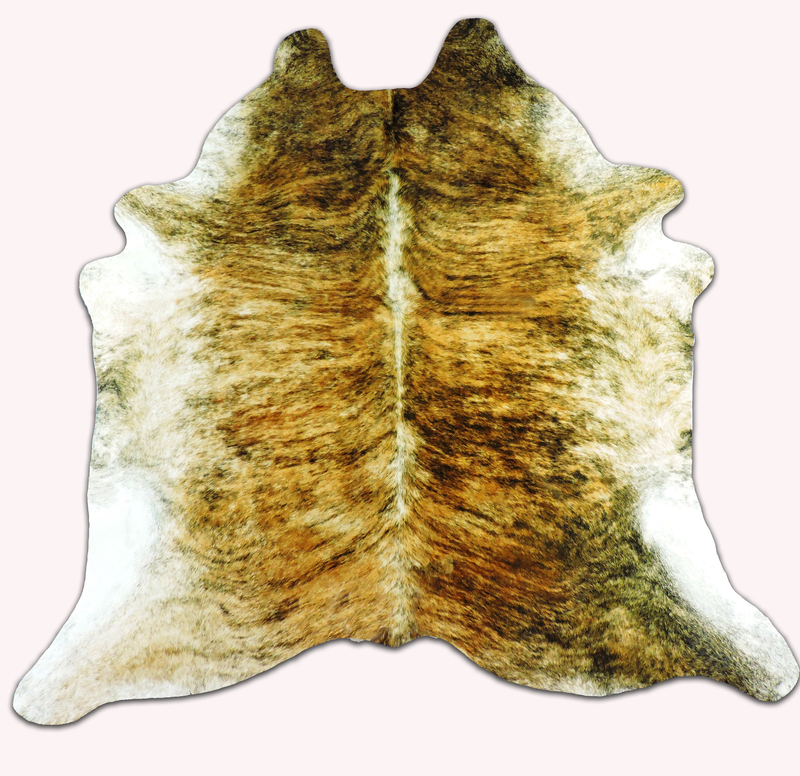 Our soft, supple hair-on hides are expertly tanned for rich luster and impressive longevity. They are hand-selected Brazilian cowhides, each with its own distinctive markings that make every rug a unique creation. Please review some product samples below.